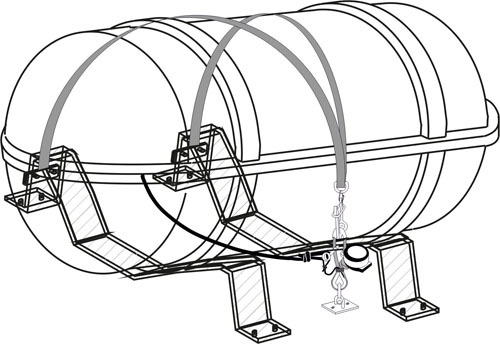 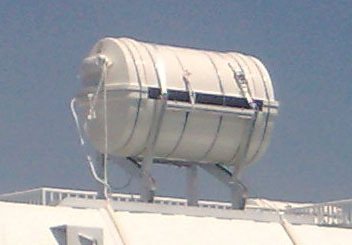 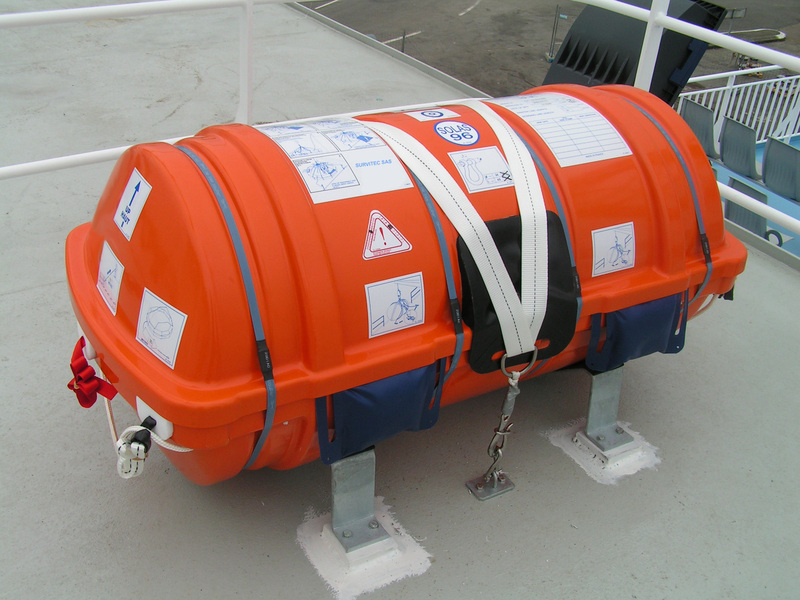 This liferaft container design is delivered ready for installation, complete with factory-installed lashings and hydrostatic release unit. 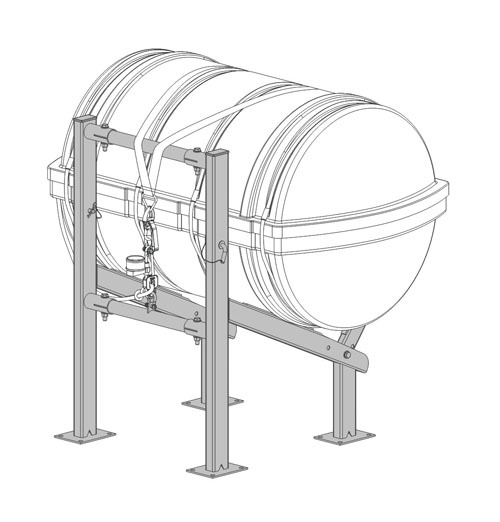 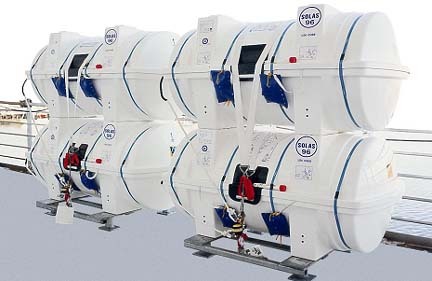 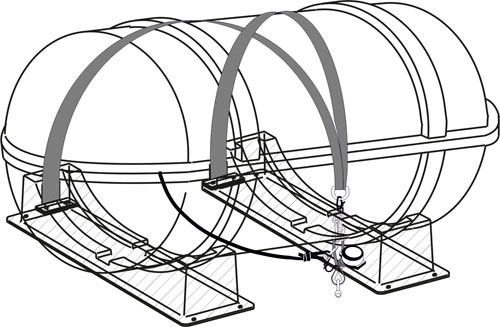 Easy to install, the liferafts are ready to mount: the shipyard or owner has only to prepare the support/deck interface, eliminating costly cradle installations. 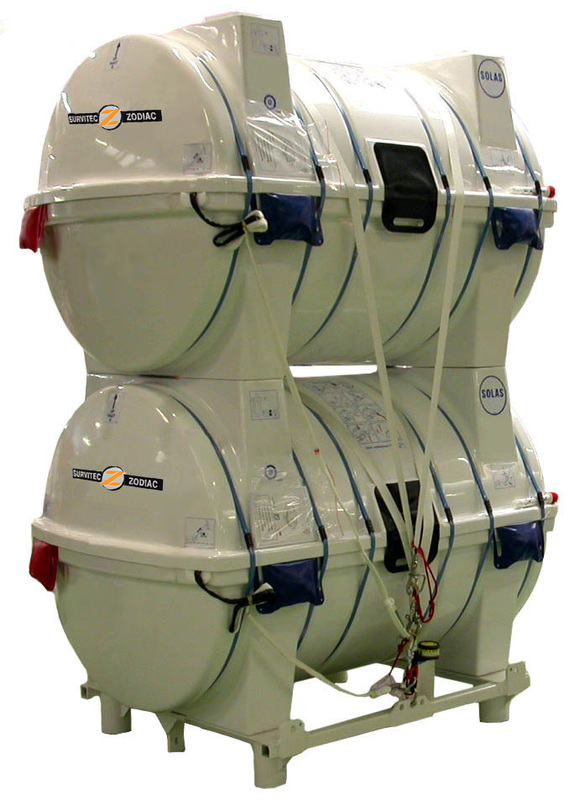 The stackable liferaft concept is available in single or double stowage version for the 25 and 37 persons liferafts.